BikiniBOD is an all-natural weight loss pill that stands out in the saturated weight-loss product market as a more progressive supplement in a sea of synthetic pharmaceuticals and herbal placebos. What is so great about BikiniBOD at a glance is that it is all-natural, completely vegan and made by a women owned company. It is made for women by women. A lot of products promise a laundry list of things similar to this one listed above. You can’t just believe everything a product seller’s website says, otherwise we would all run out and buy something every time we saw a commercial. It is important to look at the whole picture before throwing your hard earned quiche down the drain. You need to take a BikiniBOD capsule at least 30 minutes before breakfast and then a second capsule 5-6 hours later. While there are no clinical studies to prove that any of these all-natural ingredients work. There are still health benefits that these extracts provide. The list though may not support the exact claims made by the company. We see these same ingredients time and time again in “all-natural” weight-loss supplements, but if they really worked everyone would be taking them. Green tea and raspberry ketone always fail to show consumers the results that they paid for. No one wants to take just pure caffeine pills to see results, but these ingredients only PROMOTE weight loss they do not directly cause you to lose weight and that is the main difference. That being said, it helps to take this supplement if you are already one a diet and exercise plan. 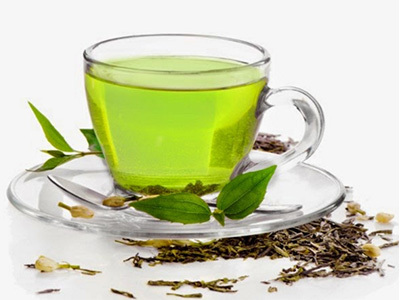 Green tea has been proven to help boost the metabolism to support a healthy and balanced diet. Green tea extract will not and cannot cancel out you sitting around eating donuts, but it can help an existing effort to lose weight. While there are very few reported side effects in the user review section of the product’s website, it is always important to be aware of the addictive qualities of caffeine. The site asserts that the caffeine content is so low that unless you are allergic or incredibly sensitive it should not matter that there is caffeine the product. Bitter orange is really the issue in this equation. While ingredients may be objectively safe when ingested independent of one another some interactions even with herbs can be dangerous. 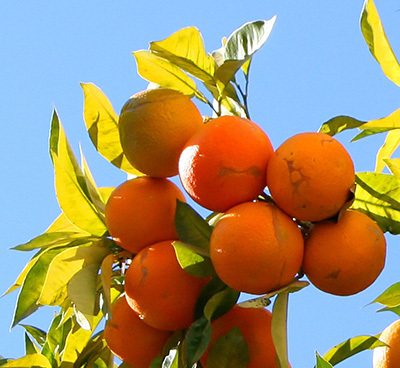 Bitter orange when taken with caffeine can have life threatening results for those with existing heart conditions. Should you take Bikini Bod? If you are in good health and working hard to lose weight already, it can’t hurt to add some of these herbs to the mix. Consult with your physician before beginning to take any new supplement though.